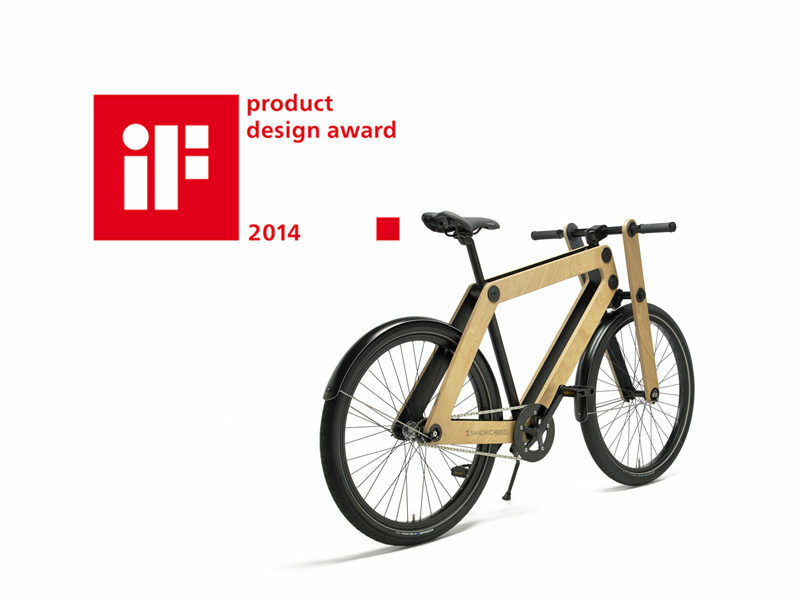 Sandwichbikes officially entered the hall of fame; we won the iF Product Design Award 2014. For the occasion BMW Welt in Munich transformed into a stage for the awards ceremony with excellent design, interesting talks, and fascinating impressions. We danced the night away at the after party to celebrate the seal of quality for our Sandwichbike. We feel very proud and honored! A ride on our Sandwichbike is even more enjoyable now our wooden bike is awarded by experts and renowned designers of the International Forum Design 2014 jury.